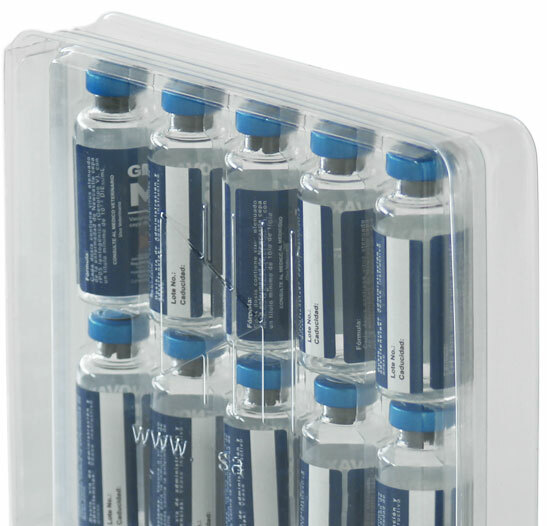 At peerlesspack, we have plastic packaging specially designed for the medical and pharmaceutical area. We produce non toxic trays according to the nature and specifications of the product. We manufacture packaging with PETG and can be used in the sterilization process of Eethylene Oxide-EtO. Interested in Medical & Pharmaceutical Packaging?